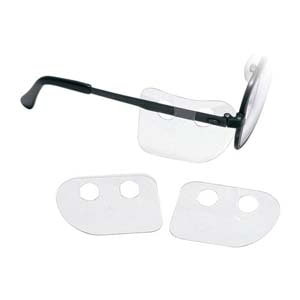 Over-The-Glass design offers maximum view and comfort for prescription eyeglass wearers. 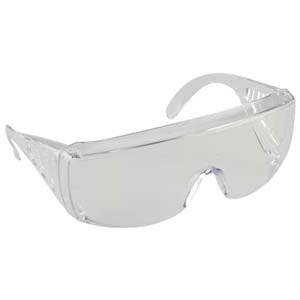 Stylish, sporty design so workers will want to wear them. 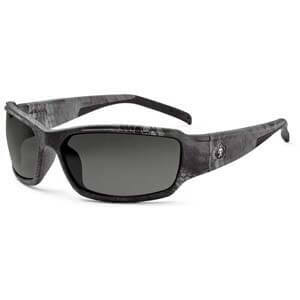 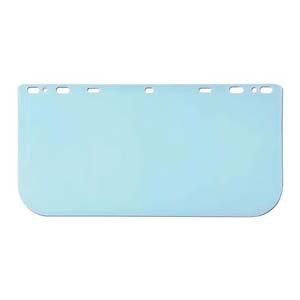 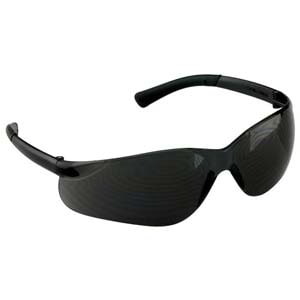 Provides 99.9% against harmful UV rays. 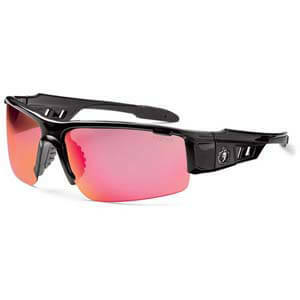 Lightweight feel gives a comfortable feel. 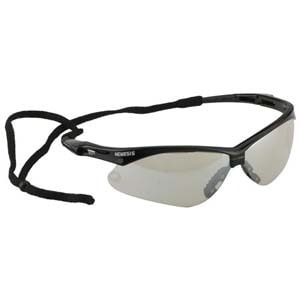 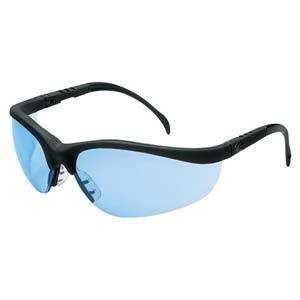 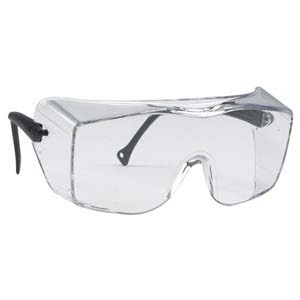 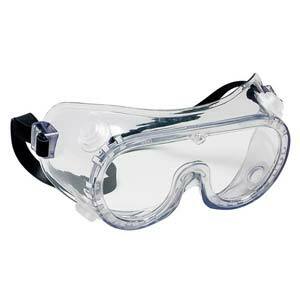 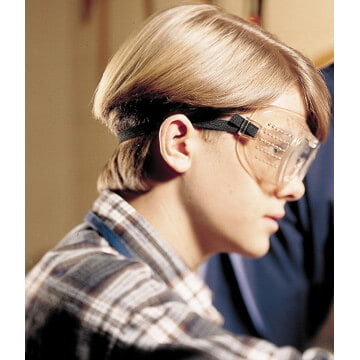 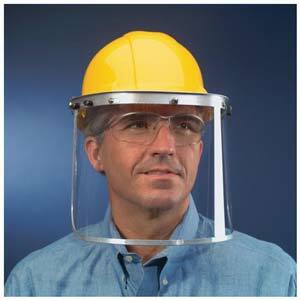 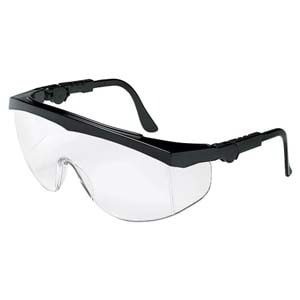 Safety glasses feature gel nosepiece for snug fit and maximum comfort. 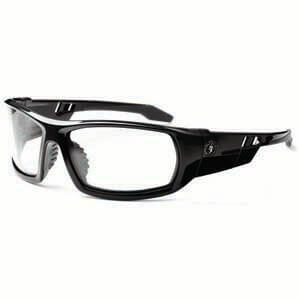 Full frame design with rubber co-injection temples. 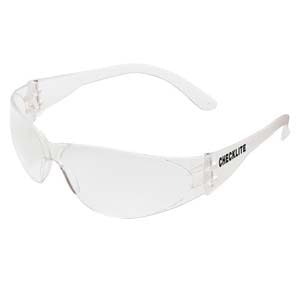 Large full frame design with rubber co-injection temples for a secure fit. 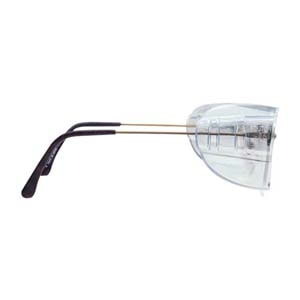 Sleek blade frame with rubber co-injection temples.